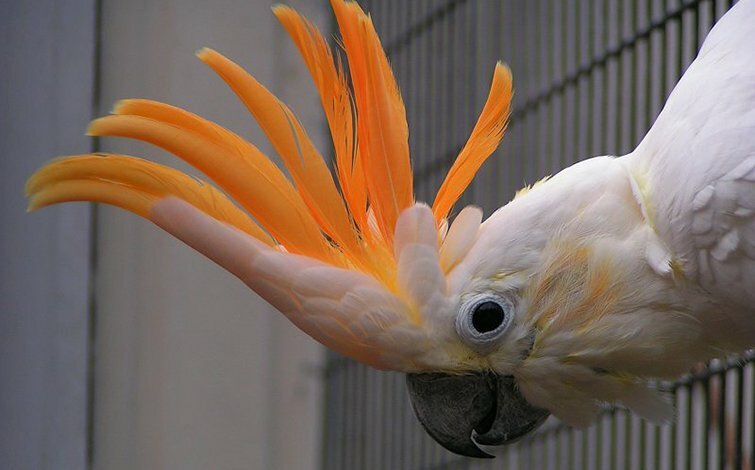 The Cockatiel (Nymphicus hollandicus), also known as the Quarrion and the Weiro, is a member of the cockatoo family endemic to Australia. 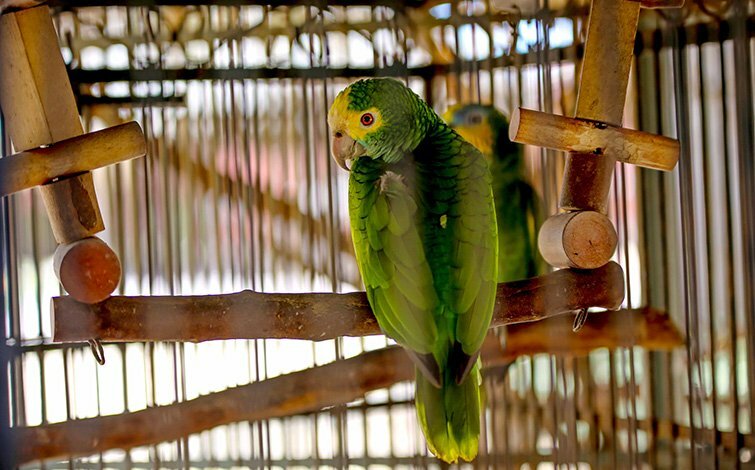 They are prized as a household pet and companion parrot throughout the world and are relatively easy to breed. 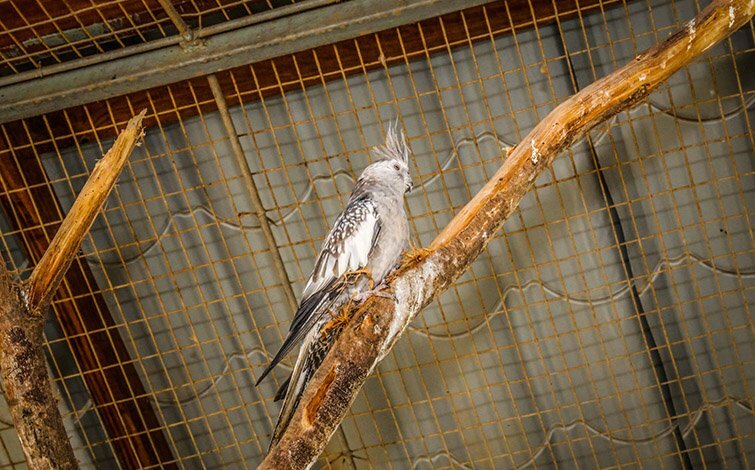 Cockatiels are native to Australia, where they are found largely in arid or semi-arid country, but always close to water. Largely nomadic, the species will move to where food and water is available.They are typically seen in pairs or small flocks. Sometimes, hundreds will flock around a single such body of water. 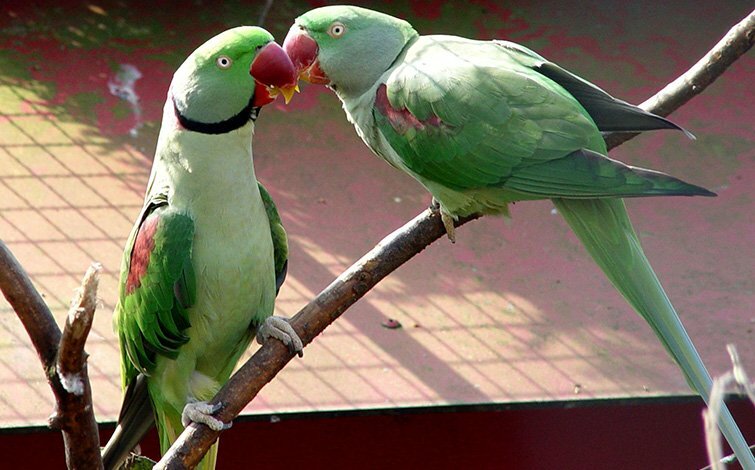 The cockatiel is the only member of the genus Nymphicus. 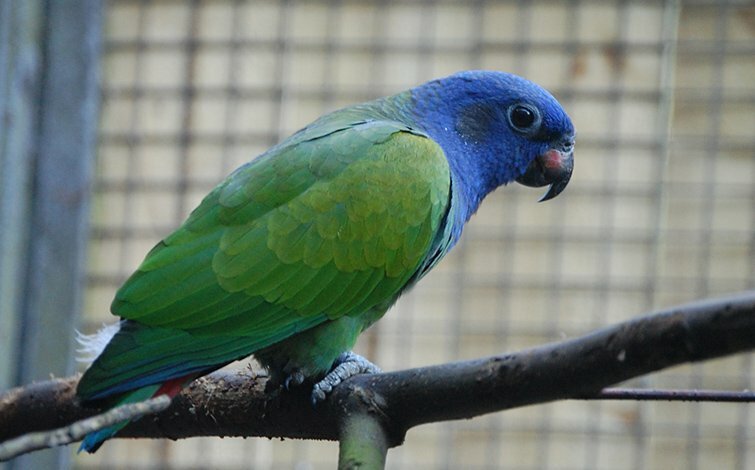 It was previously considered a crested parrot or small cockatoo; however, more recent molecular studies have assigned it to its own unique Cockatoo subfamily Nymphicinae. 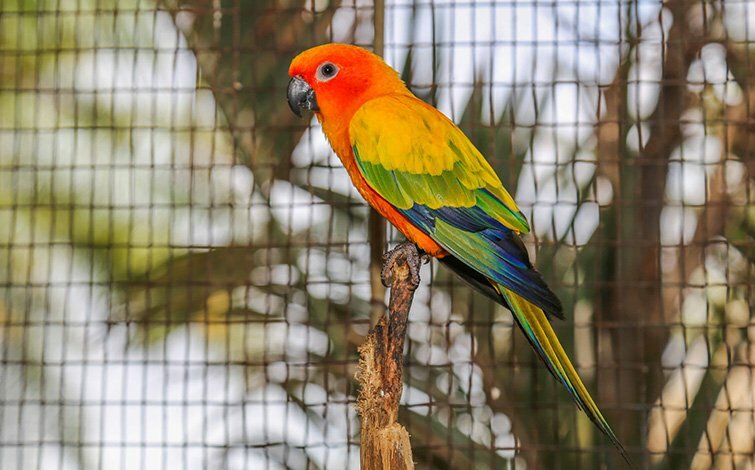 It is, therefore, now classified as the smallest of the Cacatuidae (Cockatoo family). 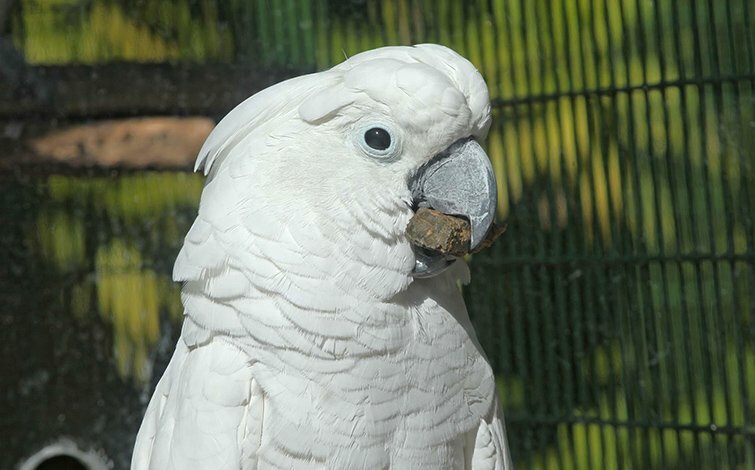 Cockatiels are native to Australia, and favour the Australian wetlands, scrublands, and bush lands.